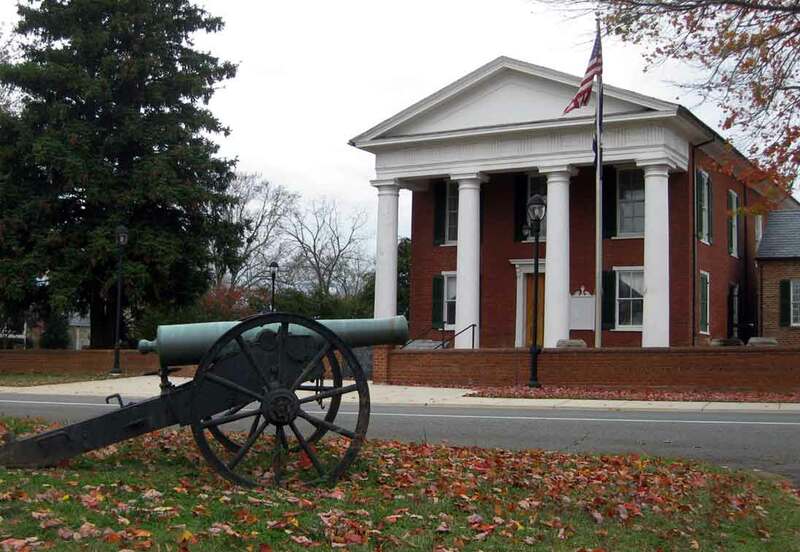 Buckingham County: 1861-1865 | slate river ramblings . . . . Among the Buckingham County-related manuscripts held at the Library of Virginia is a speech given in 1937 entitled “The Contribution of Buckingham [County] to the Confederacy.” Delivered before the United Daughters of the Confederacy, the manuscript is unsigned and attributed to William Shepard. Looking back on the war years, he remembers many aspects of life in Buckingham including social life and customs, education, religion, and slavery. The speech also mentions Buckingham’s support of secession and various companies from Buckingham County that served in the Confederate Army, discussing particularly Buckingham’s role in the battles of Fort Donelson, Cold Harbor, Gettysburg, and the siege of Petersburg. In upcoming posts, various sections of William Shepard’s speech will be highlighted.